In Malaysia, crime is getting serious. One of the ways to strengthen the security is installing door grilles. There are two types of grille which you can choose from: external fixed grilles and internal fixed grilles. We can often saw external fixed grilles installed on commercial building, basement windows, back streets windows, and alleyways windows. An external fixed grille was build with a steel frame with vertical welded bars which function as decorative style. 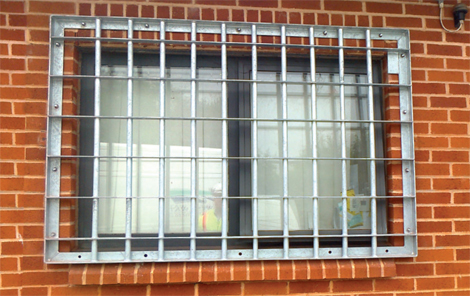 The grilles usually installed side of the windows or onto the face brickwork. If your windows is needed for emergency exit or it was the only windows in the room, it is not recommend installing external grilles. If you have no other choice, install external grilles which secured with padlocks. Do not forget where you place the key incase there is any emergency happened. This are more commonly found and given a wide range of designs, security level, and functions. Internal fixed grilles can be fitted into brickwork or onto window frame. It was usually design in diamond or square shape, and a flat bar is located to allow you to open and close the windows. In Malaysia, it was 365 days of hot weather. We usually open the window to cooling our house. But, we always afraid to open windows at night because we worry someone will climb into our bed room. 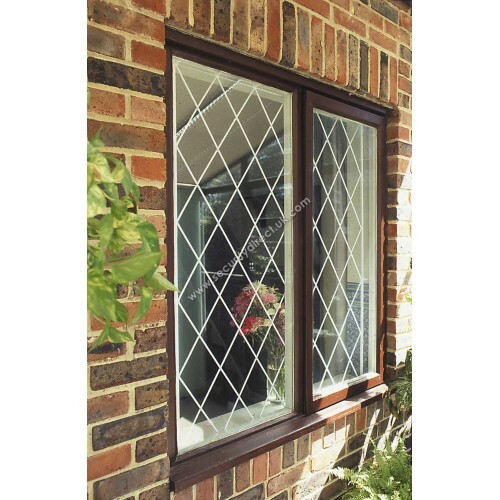 We can install a fanlight casement window to solve this problem above the windows or doors. We can also install alarm censor on the windows or door grilles. Posted in Grilles and Shutters. Tags: grilles on June 27, 2014 by Simple Internet.